I’ve been fishing my entire life. Caught my first fish at 1 1/2 yrs old, and haven’t stopped yet. Started fishing bass boat tourneys when I was 20, but got into kayak bass fishing 2 years ago, and am having the time of my life. When I’m not on the water, you’ll most likely find me somewhere in the woods chasin’ deer. I’ve been married to my lovely wife, Sonya, for 8 years, and we’ve been blessed with 4 children, Justin, Allison, Laekyn, and Garrett, along with his wife Courtney. Raymond Lopez, I’m from the city of Fort Worth Texas. I’m a self employed who builds customs homes for a living and other house projects. I’m a multiple spiciest fisher men who enjoys the outdoors and a good fish fry here and there! Im now getting into fishing bigger bass tournaments, and love to compete against the top of the sport and trying to be up there and make a name for my self. Of course with the help of kjscustomlures! Also want to help this great business grow and put it out there for others Anglers to enjoy this killer baits!! And will promote this business and what it stands for the best way I can.. I’m a person who enjoys to make friends out in the water and one who likes to share the little knowledge i may have for the sport of bass fishing, and don’t mind sharing baits with others to get them to catch fish. I’ve lived in Magnet Cove, Arkansas my whole life. I’m 35 and fishing is my life. It’s all I think about and all I do. I started fishing as a small child for catfish and bream, then when I became a teenager I started wading the local rivers for bass, or just whatever was on the end of my hook. I had to teach myself everything I know. I never was a tournament fisherman, and last year was my first tournament ever. I joined the KBA (Kayak Bass Anglers of Central Arkansas) and it’s been the funnest thing I’ve ever joined in my life. I’m married to my beautiful wife, Nikki Lee, and she is my number one fan and supports me in everything I do. 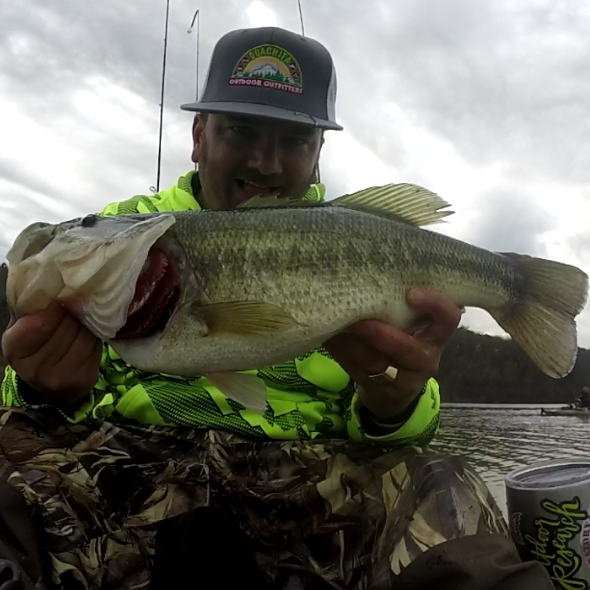 And ever since I’ve used KJ’s custom lures, the fish just fly in the kayak! These lures are awesome! Grew up learning to fish from my dad and granddad in west Texas; mostly catfish, carp or crappie. Then, I moved to the DFW area in 1999, and got my first kayak around 2011. I started fishing in some of the small trails around the area, learning how to bass fish. Along the way have made some amazing friends in the kayak community and have seen some spectacular sights, while traveling to and fishing in tournaments. I have had some successes in a few different trails, but the best is being involved with the Mariner Sails Working Man’s Tournament. 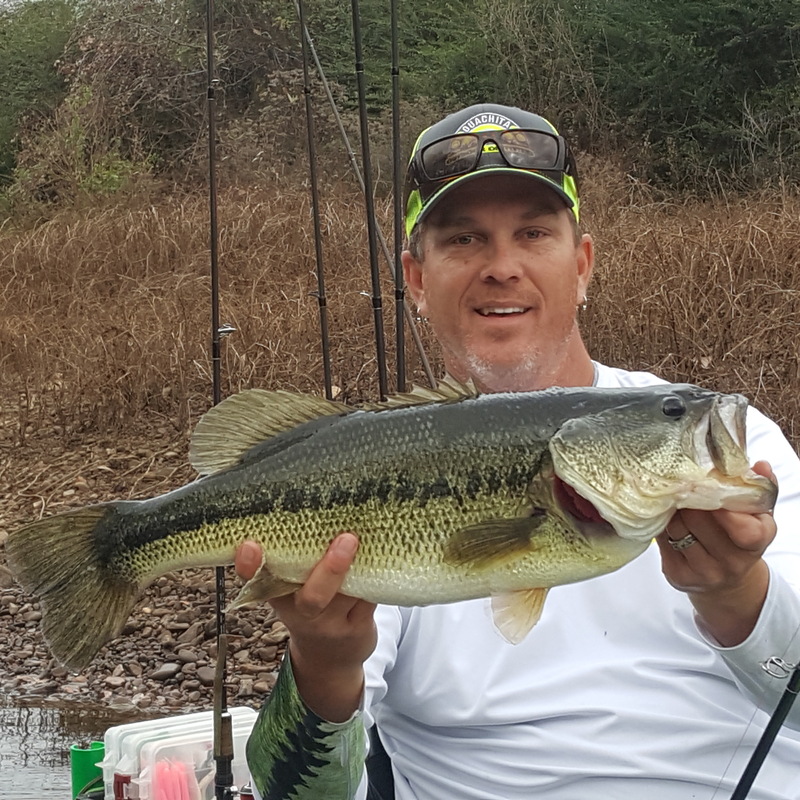 With the explosion of kayak fishing the last few years, it is a very rewarding experience to be able to help people get into the kayak scene and give expectations of what they could experience if they decide to tournament fish. I feel very blessed to be able to fish for Roy and Kathy and promote the Kj’s brand as I go, and with the support of the amazing team Roy has assembled, I see great things ahead. 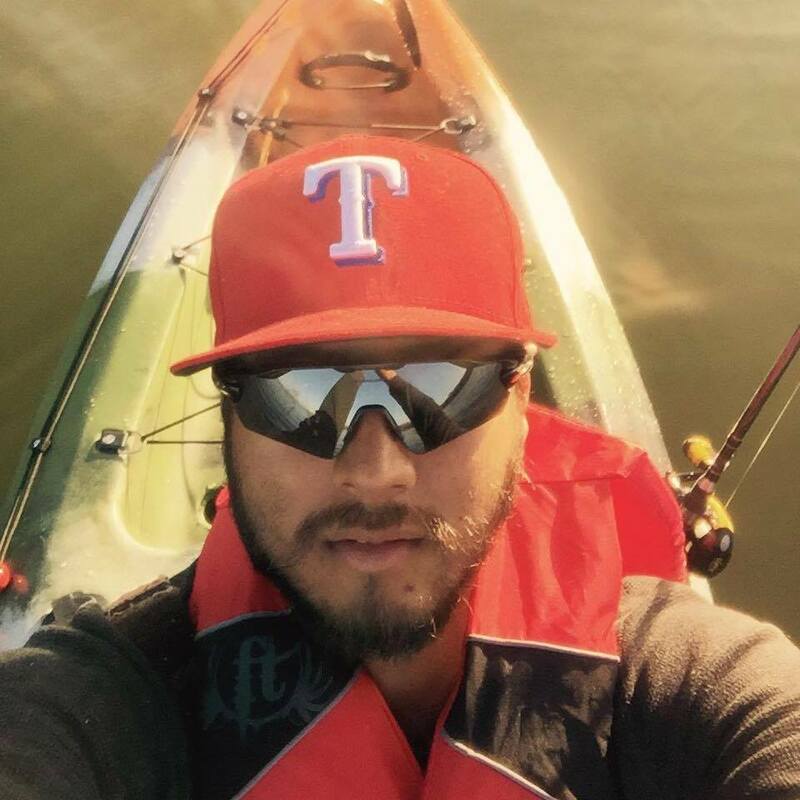 My name is Matthew Spencer, I am 37 years old and love to fish! I have been fishing since I’ve been a kid! 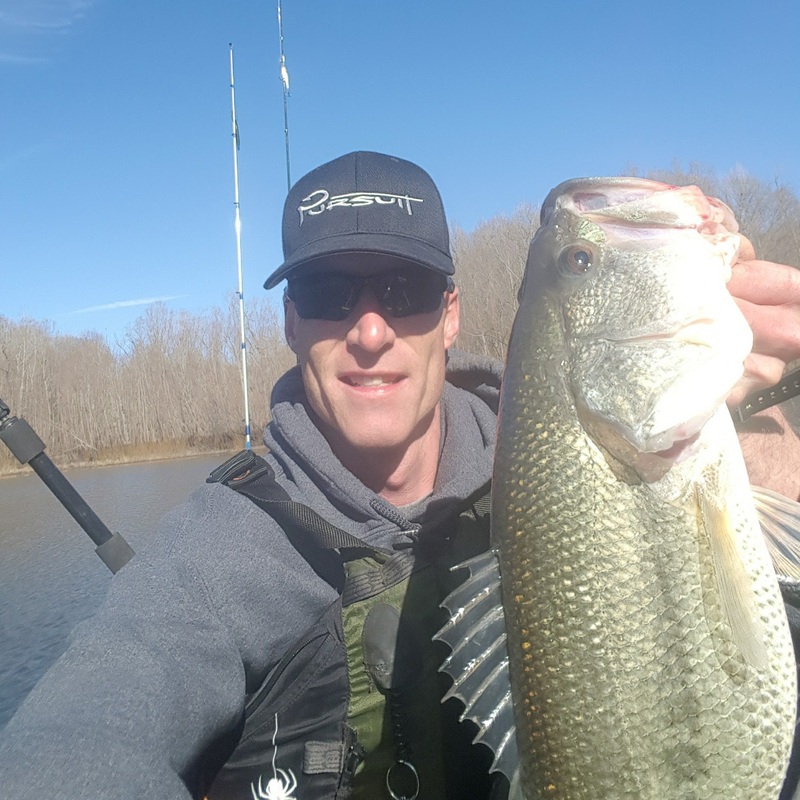 I have been in the Army for the last 18 years and have picked up on Kayak Fishing as a stress reliever just being out on the water and enjoying nature! I try to get out on the water as much as I can around my work schedule! I have fished on a couple of online tournaments threw TourneyX and have placed in the top 10 in one tournament. 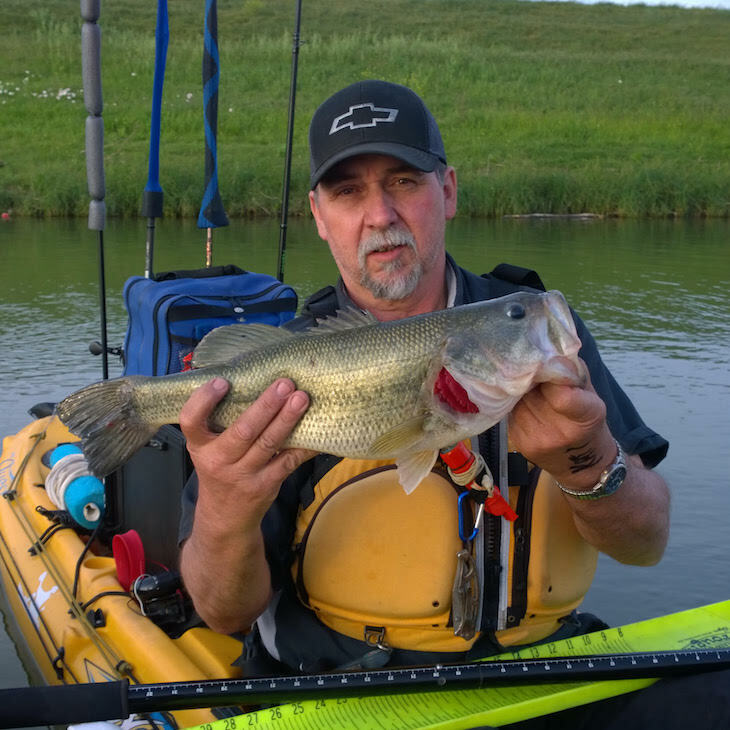 I am currently a member of the Clarksville Area Kayak Fishing Ground out of Clarksville TN and placed 6 th and won Big Bass with a 20in PB in their trail stop #2 tournament on 30 July 2016.